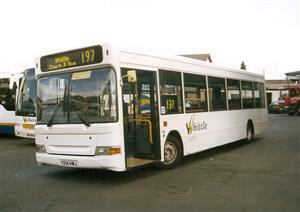 Transferred from Whittles in April 2014, keeping it's fleet number of 163, but sent back on loan almost immediately. Sold from Whittles. 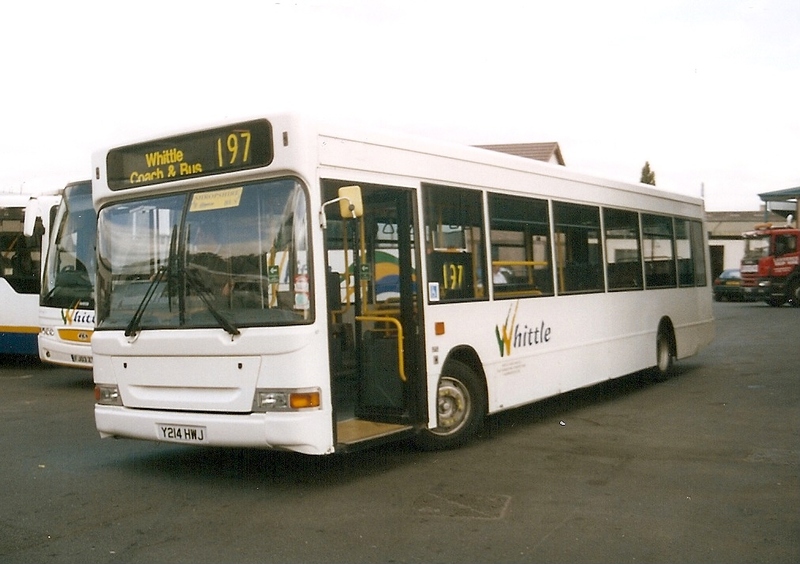 Picture (in Whittles livery) courtesy of Mike Davies.